If you’ve been involved in an accident on the road, then the chances are that you have got a lot on your mind. Not only are you having to deal with the recovery process which can be long and stressful, but there are also your finances to think of. The fact is that if you’ve been injured as a result of someone else’s negligence – AKA the accident was not your fault – then you have a right to seek compensation to help ensure that your finances aren’t adversely affected as a result of your accident and injuries caused by it. To help ensure that after an auto accident your finances stay on track and aren’t affected negatively, it is crucial that you understand the mistakes that you can make and how to avoid making them. 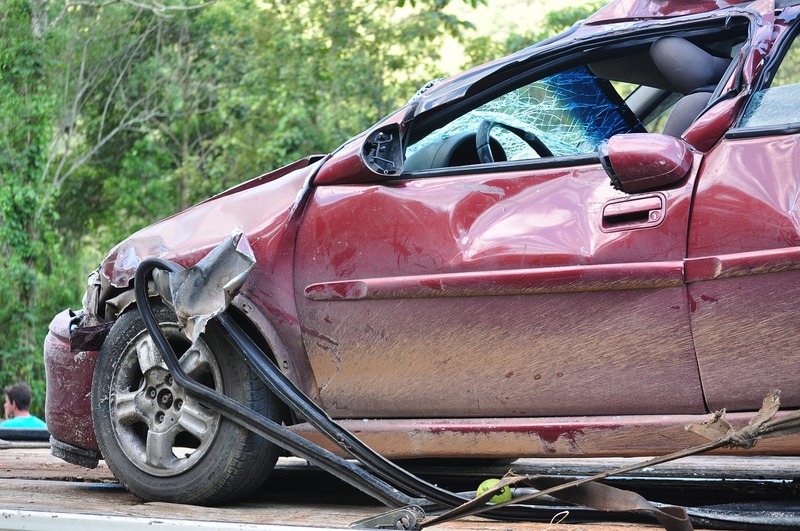 With that in mind, below is a guide to five common mistakes that auto accident victims make. If you don’t keep a record of your financial loses, you cannot successfully take the person at fault for your accident to court. You need to keep account for any losses that you have undergone due to your accident, such as a loss of earnings and loss of potential future earnings if the accident was life-changing. If you’re not sure what costs to account for, talk to a financial advisor. To save money, far too many victims of auto accidents attempt to go it alone. But the fact is that the court process isn’t a straightforward or simple one, which means that unless you are a lawyer, it can be complicated. That’s why it pays to hire a lawyer so that you have highly skilled help at hand. When describing your injury to your lawyer, it’s important to take both the mental and physical side of it into account. The fact is that when it comes to these kinds of serious injuries, the emotional side of things can be truly deliberating. The fact is that there isn’t just one lawyer for everything, there are specialists lawyers. If you want to see results, it pays to hire the right lawyer for your case. For instance, for accidents involving a motorcycle, you would want to select a lawyer who specializes in this kind of case, to ensure that you get the best result possible. An auto accident lawyer could also work well, just make sure to hire someone who knows what they are doing and has experience with cases like yours. Far too many people assume that a compensation claim will be easy to make. In some instances, this is the case, but the fact is that this isn’t the norm. It is not always easy to get compensation, so you need to be prepared to fight hard for what you are entitled to. A key part of making a compensation claim is evidence. There you have it, a guide to five mistakes that victims of auto accidents can make and how to avoid making them.